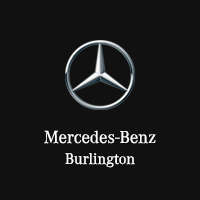 Now in its 10th generation, the Mercedes-Benz E-Class is a superlative expression of upscale European engineering and state-of-the-art technology. A strikingly styled supermodel possessing fine tailoring, upscale fittings, and a generous range of breakthrough features, this new model has advanced the 2017 Mercedes-Benz E-Class once again to ensure a ride catered around your every possible need and want. From safety to convenience to entertainment, expect next-generation technology at every turn. When a collision is imminent, harmless Pink Noise preconditions your ears’ natural defenses to prevent any loss of hearing. In-car driving reports from other drivers warn you of gridlock and hazards before you meet them. You can even create your own. Beyond maintaining a preset speed, your adaptive cruise system will change lanes when you signal and stay on track through corners. 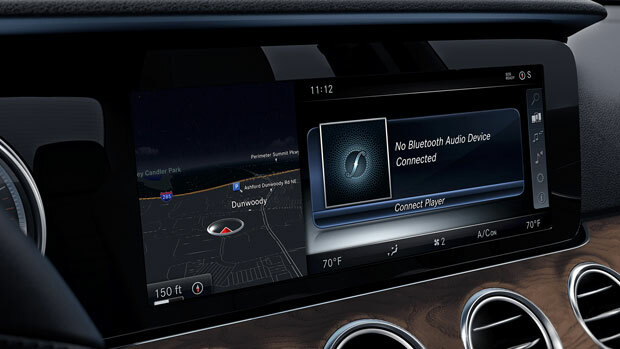 Connect remotely to your Mercedes-Benz E-Class to view system notifications, check door lock status, and send directions to the onboard navigation system.